Hershey School of Dance Hershey Tickets - 5/18/2019 - Hershey Theatre at Stub.com! Balcony, Rows A-Q. . Tickets will be ready for delivery by May 14, 2019. Loge, Rows AA-CC. . Tickets will be ready for delivery by May 14, 2019. 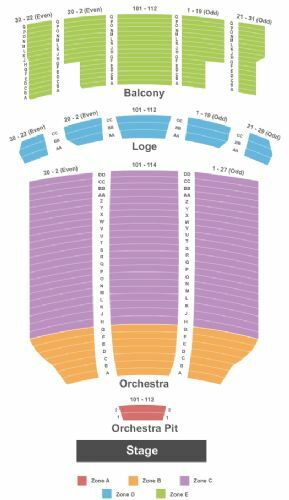 Orchestra, Rows H-DD. . Tickets will be ready for delivery by May 14, 2019. Orchestra, Rows A-G. . Tickets will be ready for delivery by May 14, 2019. Orchestra Pit. . Tickets will be ready for delivery by May 14, 2019.